For those who prefer a more contemporary feel to their time of worship. 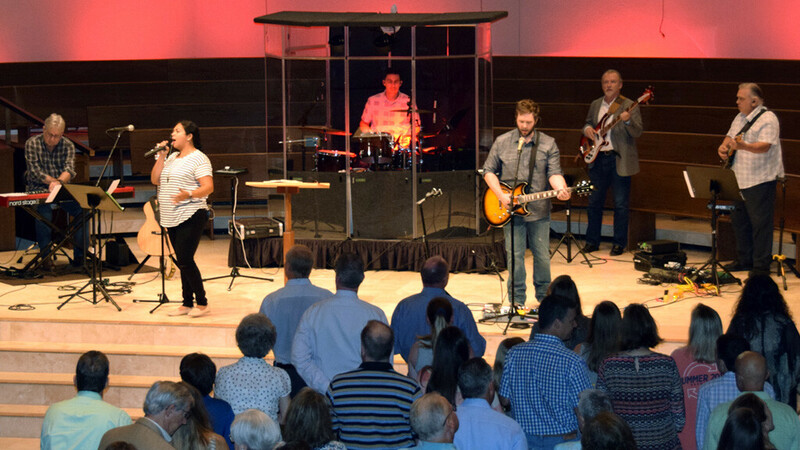 Encounter God in a meaningful blend of praise through (louder) music, authentic worship and confession, experiential worship elements, and relevant teaching. The Contemporary service is led by the MDPC Praise Band playing contemporary Christian music and contemporary versions of beloved hymns.